1. Covenant is a very deep bodied bull with a wide stance. 2. His muscle pattern is what every breeder wants. 3. 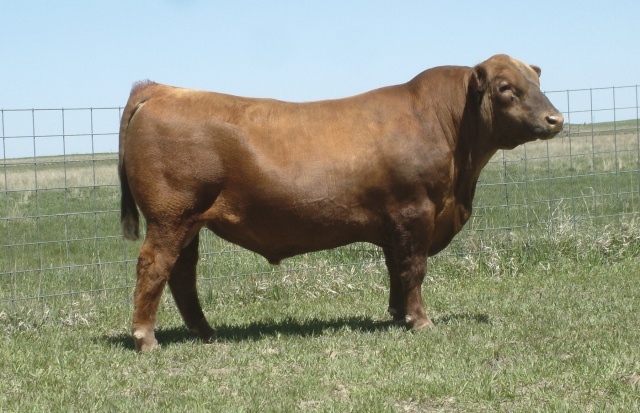 One of the highest marbling bulls in the breed.